Jeffrey Walter, of Walter & Pistole, became the City Attorney in 2009. He and his firm represent the City of Sonoma in transactional and litigation matters relating to land use, planning, housing, labor, and general municipal law. In addition, he advises the City regarding development agreements, real estate, and business matters. In the City of Sonoma, the City Attorney is a contracted position and is not available as public defender of citizens. 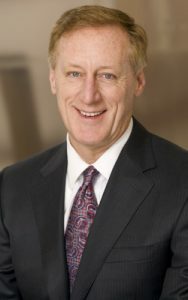 To learn more about Jeffrey Walter and his firm visit the firm's website.